These are the replacement paper filters for the Filtron home model, direct from the manufacturer. Replacement paper filters for the Filtron home model. 36 paper filters per box. 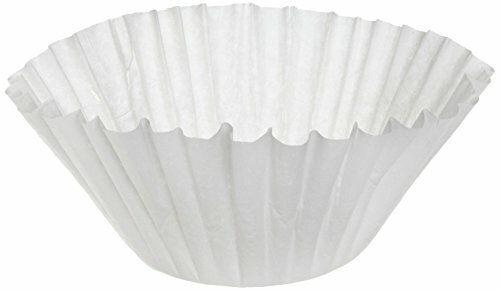 Disposable filter papers for cold brew coffee using the Filtron Cold Brew system. If you have any questions about this product by Actron, contact us by completing and submitting the form below. If you are looking for a specif part number, please include it with your message.